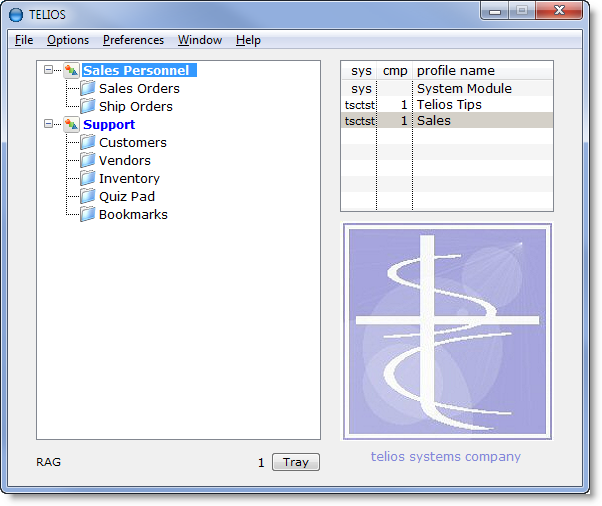 This is the main access point for all of Telios Software. All of the programs execute through this access point. 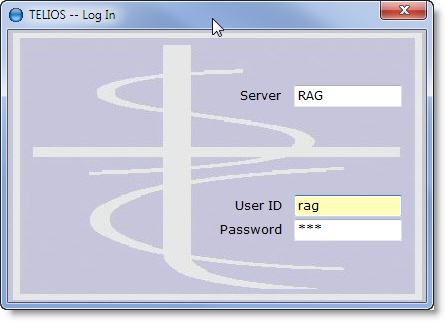 Server– Address of server. This can be a IP dot format or alias from a Host file.